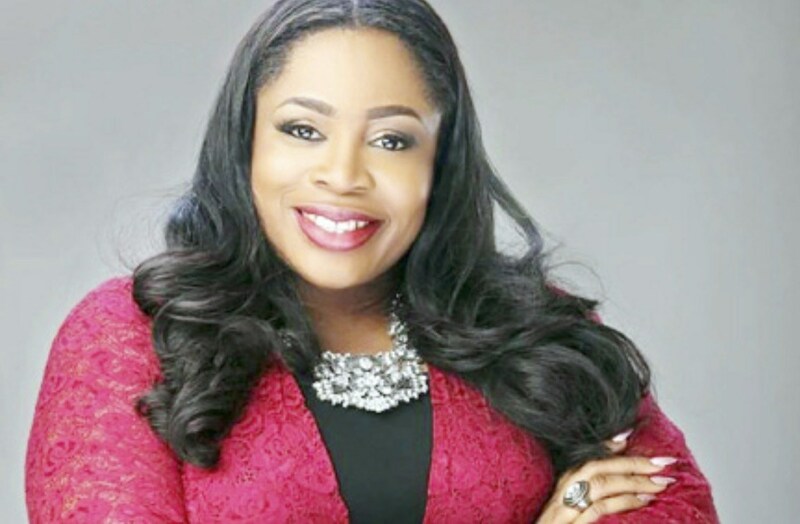 Gospel Music singer who is sometimes referred to as 1st Lady of contemporary Gospel music, Sinach has broken a record by being the first gospel artiste in the country to amass over 100 million views on YouTube. On the 7th of March 2019 which was last week, Sinach became the first Gospel singer from Nigeria to record over 100 million views on a single video on Youtube, and the third Nigerian to achieve that feat, next to Davido and Yemi Alade, who achieved the same feat in December, 2018. She achieved this with her song, WayMaker which was published 30th December 2015, amassed over 100,166,641 (a hundred million) views on YouTube. This gives credence to the singer and and senior worship leader at Believers Loveworld International- her passion for God and gospel music. There is an anointing to her song and this has taken her to three continents and major concerts including an event in 2016 by the revered healing evangelist, Benny Hinn. It is a testimony that Osinachi Joseph (her name having been married to Joe Egbu in 2014) has catalysed a vibrant music ministry at her church and helped developed the now rested Love World Records which has produced the likes of Joe Praize, Ada Ehi and so many others to mention a few. Sinach has produced seven albums namely Chapter One, I’m Blessed, Shout it Loud, From Glory to Glory, Sinach at Christmas, Sinach Live in Concert- The Name of Jesus, and Waymaker- Live. The graduate of Physics started singing for family and friends in 1989 as a hobby, while working as a staff and choir member in Christ Embassy. Now she is known globally for several gospel hits songs which include, “Way Maker”, “I Know Who I Am”, “Great Are You Lord”, “Rejoice”, “He Did It Again”, “Precious Jesus”, “The Name of Jesus”, “This Is my Season”, “Awesome God”, “For This”, “I Stand Amazed”, “Simply Devoted” and “Jesus is Alive”. In 2016, Sinach was the first recipient of the LIMA Songwriter of the Decade Award, recognising her contribution to gospel music in the previous decade.